… Have the attention to detail and the ability to see the big picture? 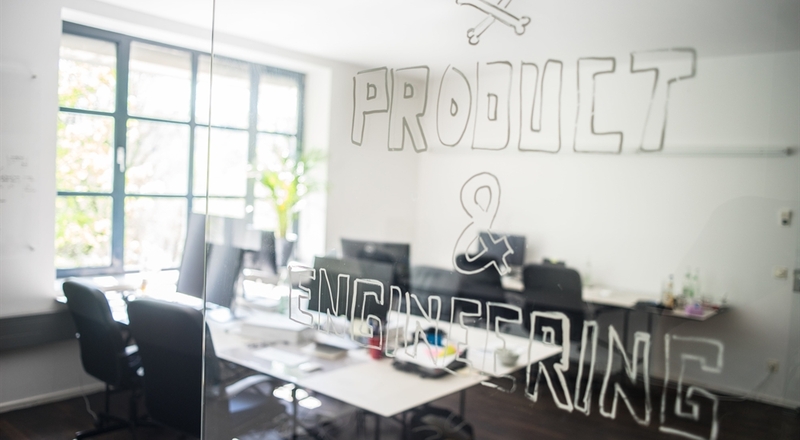 Join one of our teams as a Frontend Engineer and take an active role in shaping our engineering culture and the future of our platform. You will work in an effective, autonomous, cross-functional feature-based team, where you will get to play out your dev skills in a high-impact driven environment. You will be responsible for taking our UX and UI to the next level in close collaboration with designers and product owners, and improving our React/Redux codebase that we run on AWS. Join our journey to become the market leader in HR software for SME in Europe. 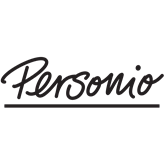 operate in mission-based teams, where people with different backgrounds work together towards one goal, rather than being put in "departmental boxes"
Want to get notified about new jobs at Personio?